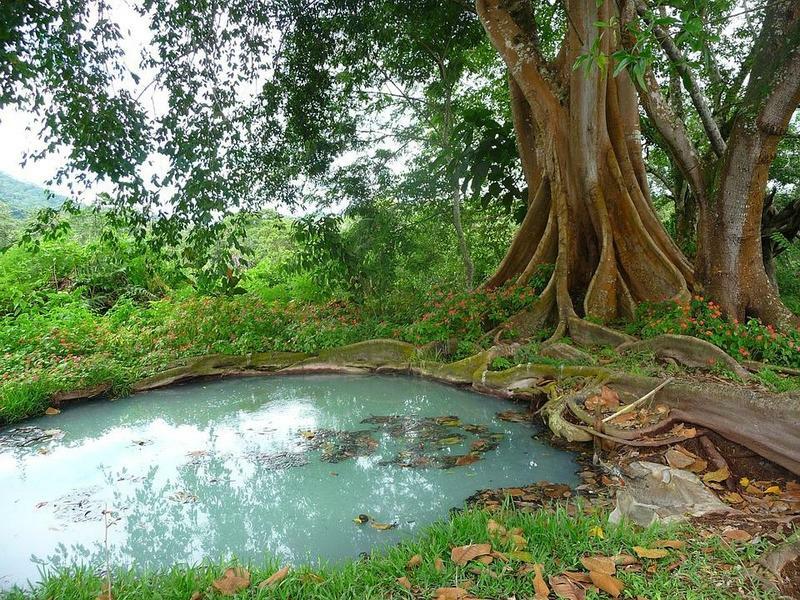 The Environmental Protection Agency recently released an environmental assessment of a major project: the replacement of a large cesspool on the Big Island that serves thousands of people in the Pahala area. On Hawaiʻi Island, Pahoa’s emergency shelter closed this week — after helping local residents since the latest lava flow broke out in May. 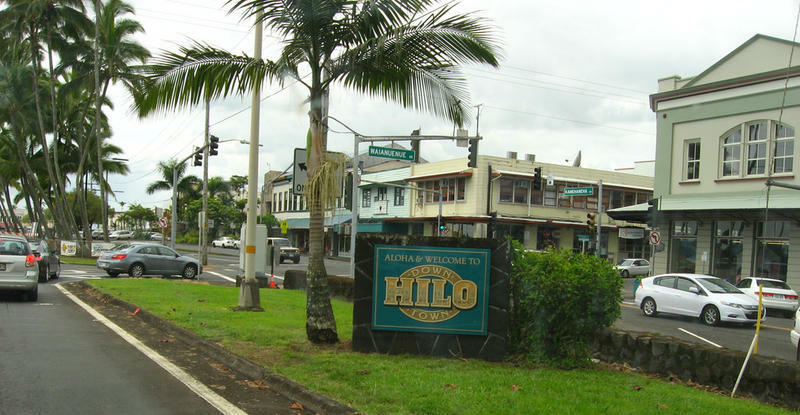 Hundreds of homes have been destroyed in the Puna District — the fastest-growing community on the Big Island. 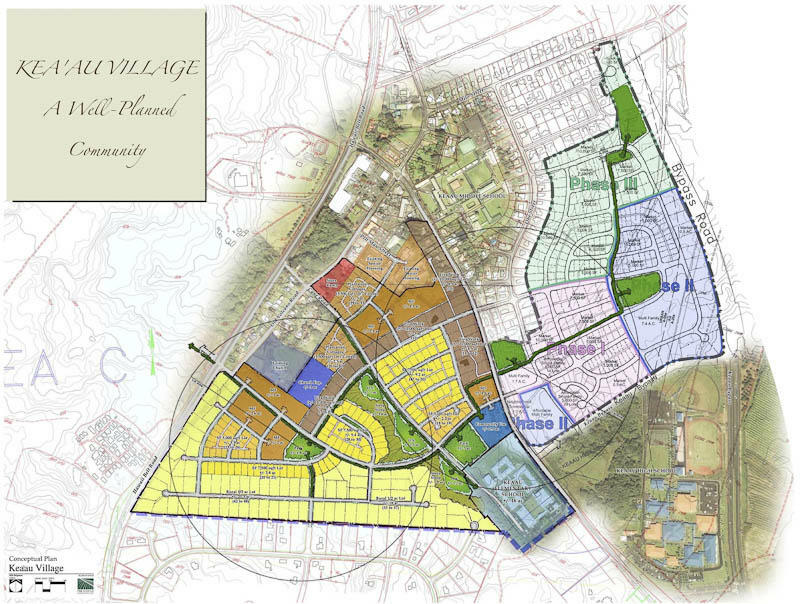 That makes a housing shortage there even worse, but now there are plans for a new development that may include 900 homes in Puna. The Food and Drug Administration has told top makers of popular vaping devices they have 60 days to come up with a plan to keep their flavored products away from teenagers or face removal from the market. In Hawai'i, the problem is even more rampant than on the mainland — especially among young people. 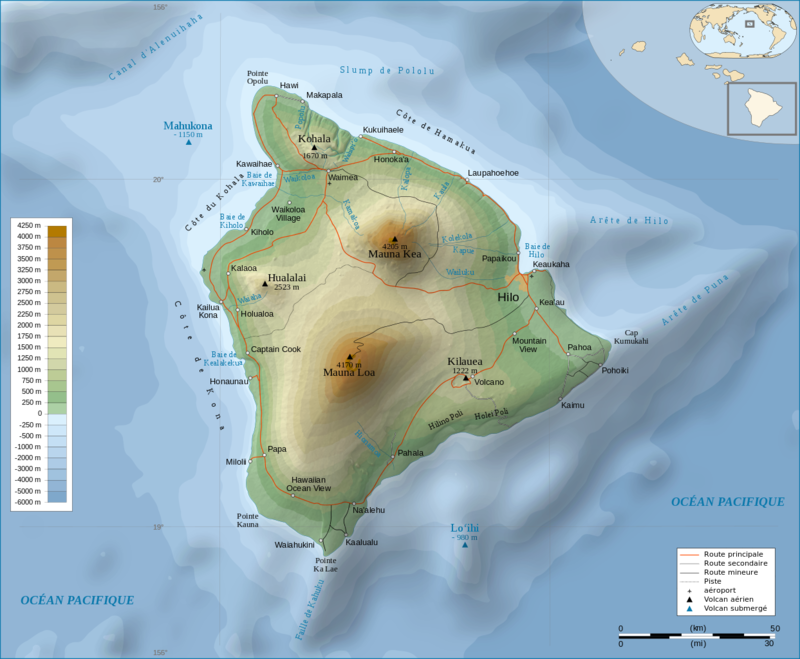 And statistics show that Hawaii Island has the highest youth vaping rate in the state. Despite some glowing heat from fissure 8, the Kīlauea lava flow has slowed down, at least for the time being. 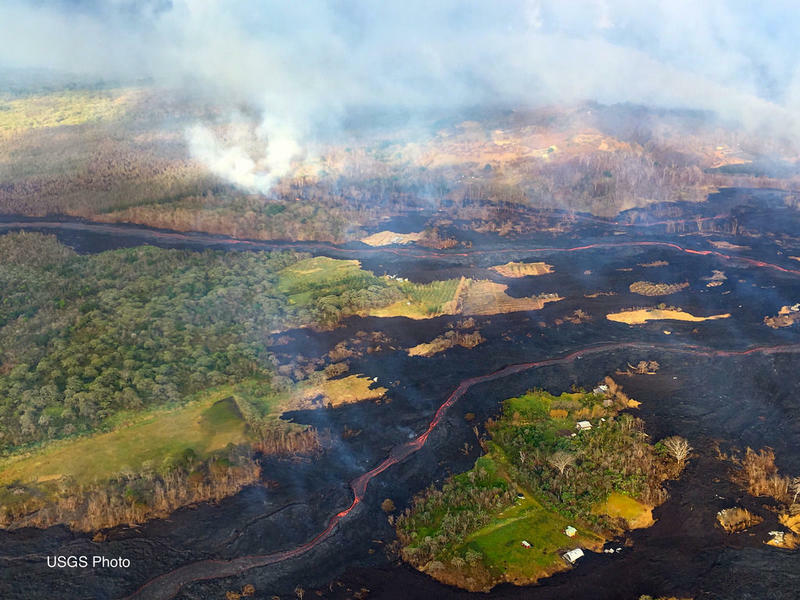 But the destruction and displacement from the flow into lower Puna which began May 3rd is still being addressed by county, state and federal agencies. We get an update on the federal response from HPR Contributing Reporter Sherry Bracken. It’s been a little more than a week since Hurricane Lane passed by Hawaii. The storm brought torrential rains to some parts of the state—especially certain areas of Hawaii Island. 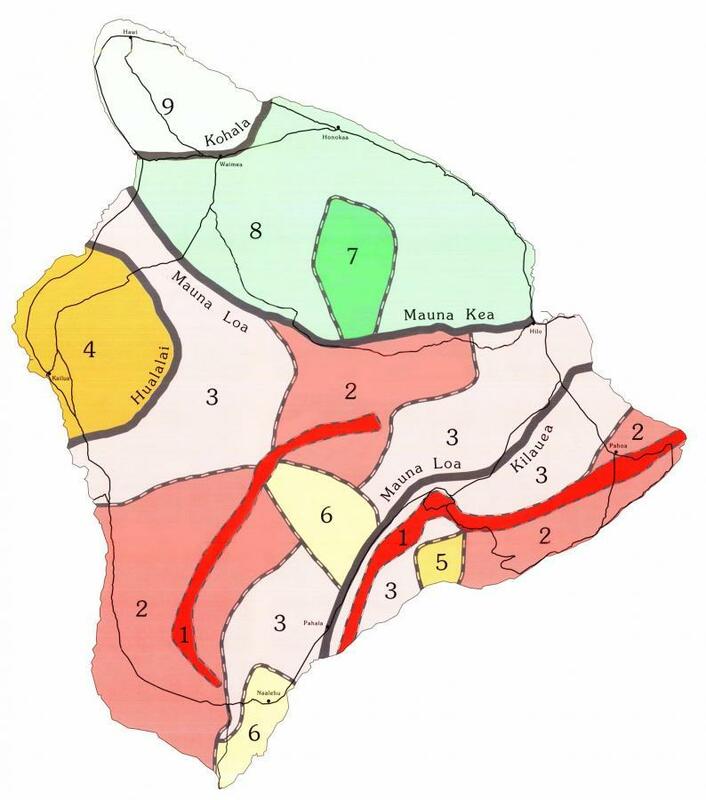 The Kona districts were fairly unscathed, while districts from South Kohala through Ka’u were hit hard--especially in East Hawaii. The recovery has begun, but it’s moving in stages. This was a big weekend for a special export from Hawai‘i. 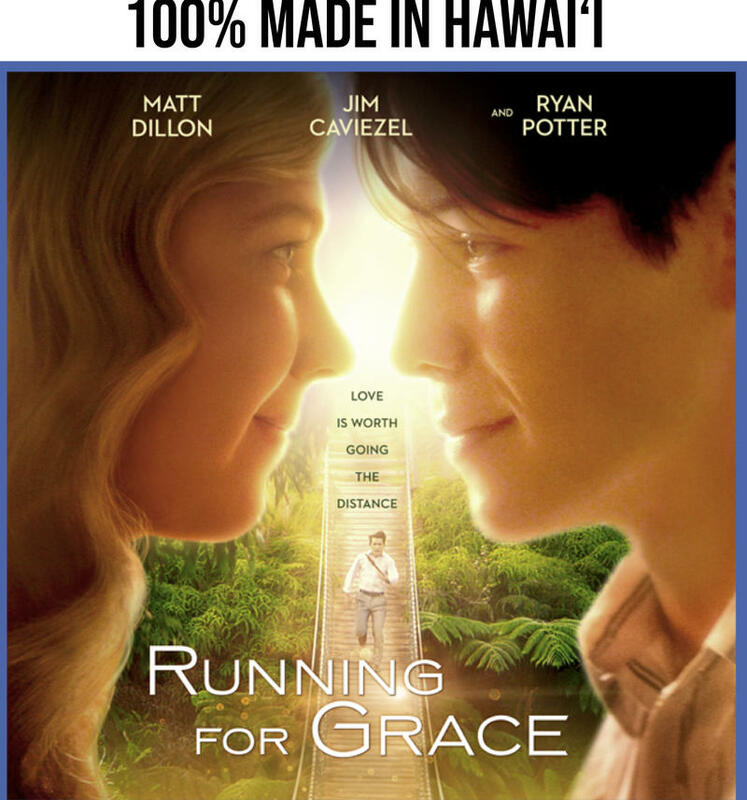 A movie produced and shot on the Big Island debuted in mainland theaters. It’s the latest product from a collaboration involving state funding and private investment. 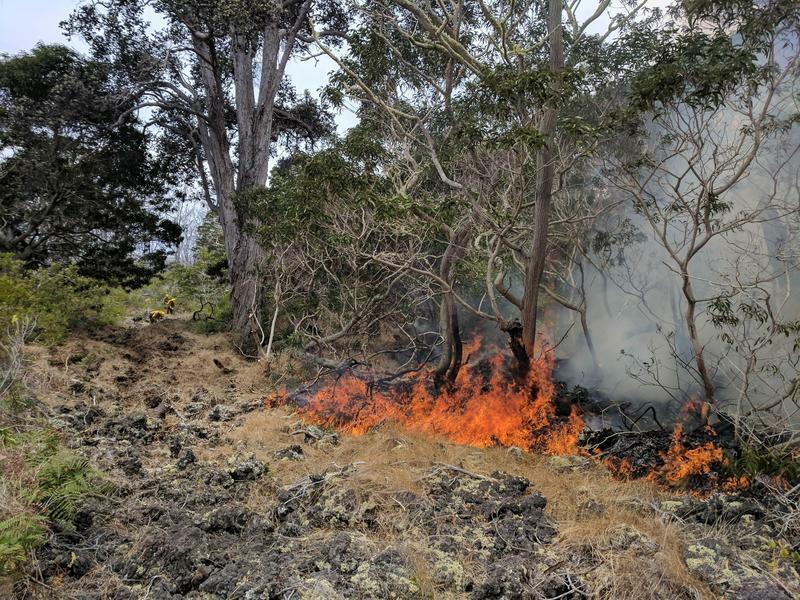 A brushfire continues to burn inside Hawaiʻi Volcanoes National Park, and now threatens critical habitat for the endangered ʻiʻiwi birds. If you’re facing damages from the lava flow on the Big Island, the government wants to hear from you. But the clock is ticking. 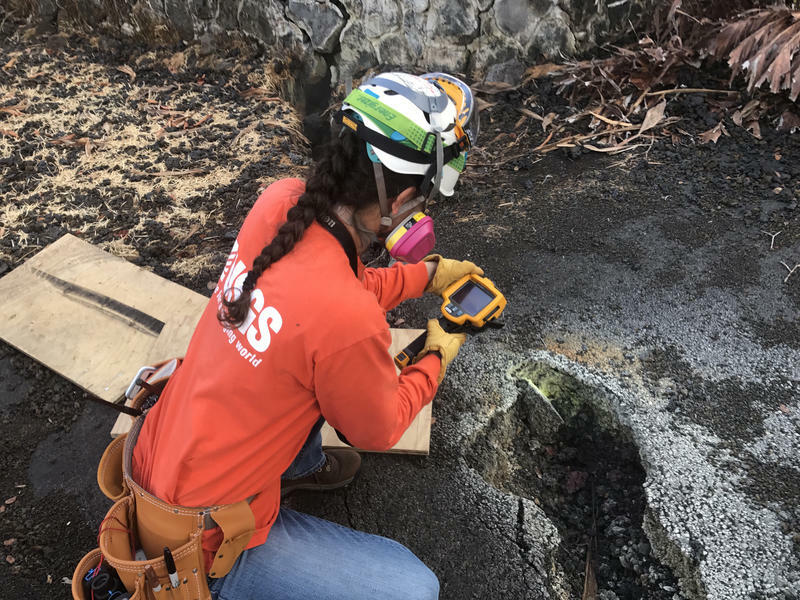 Both the Federal Emergency Management Agency and the Small Business Administration have been on Hawai'i Island since shortly after the lava flow began. But authorities are concerned that not everyone eligible for help has signed up. 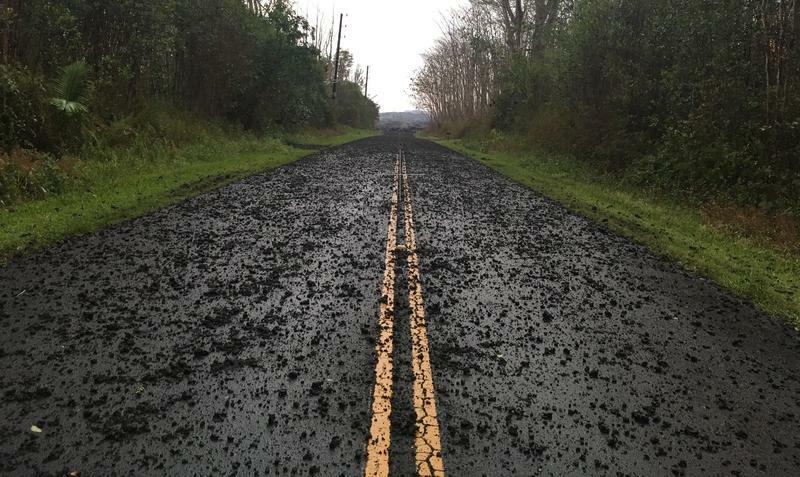 The eruption at Kilauea has been disrupting life in Puna for almost 3 months. At present, over 700 homes have been destroyed. Many more have been abandoned due to unsafe conditions and lack of access. Some residents have been receiving payouts from their homeowners insurance to cover the damage. But others are not so lucky. 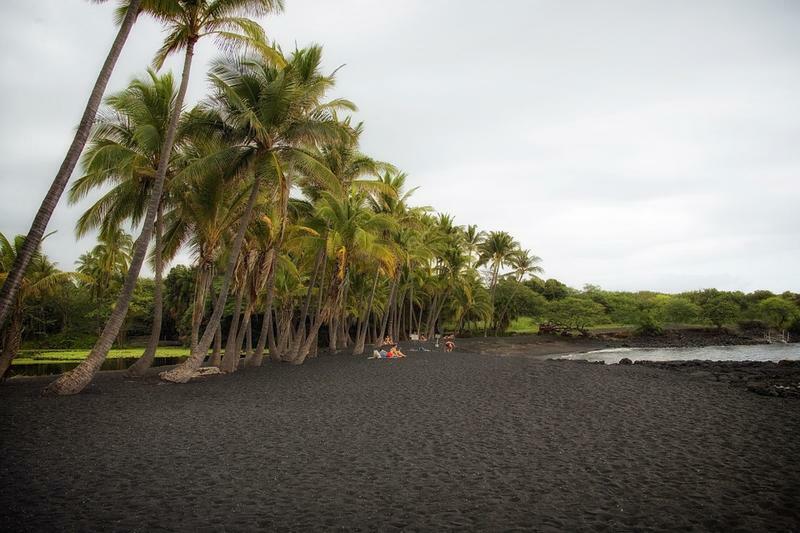 One Big Island couple is suing their insurer over the company's lack of response. 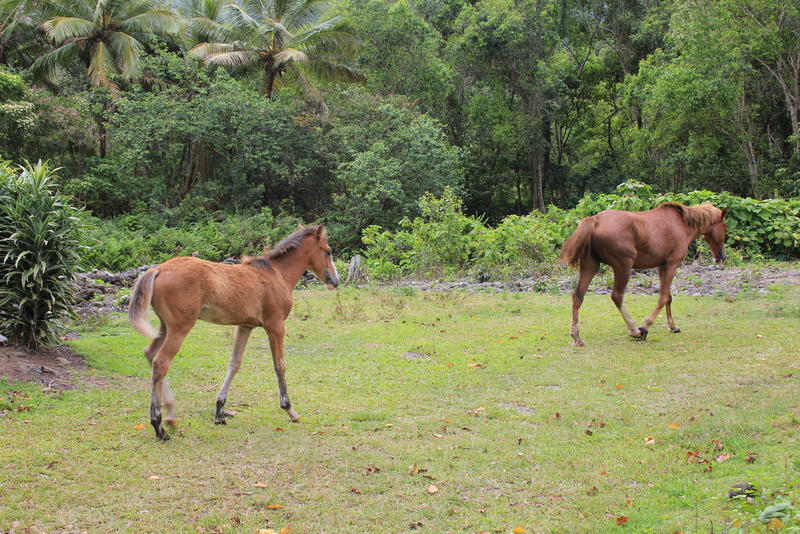 An unknown disease is killing wild horses in Waipiʻo Valley on Hawaiʻi Island. Lava continues to flow in the east rift zone of Kīlauea volcano, and several times a week there are new explosions at the summit. 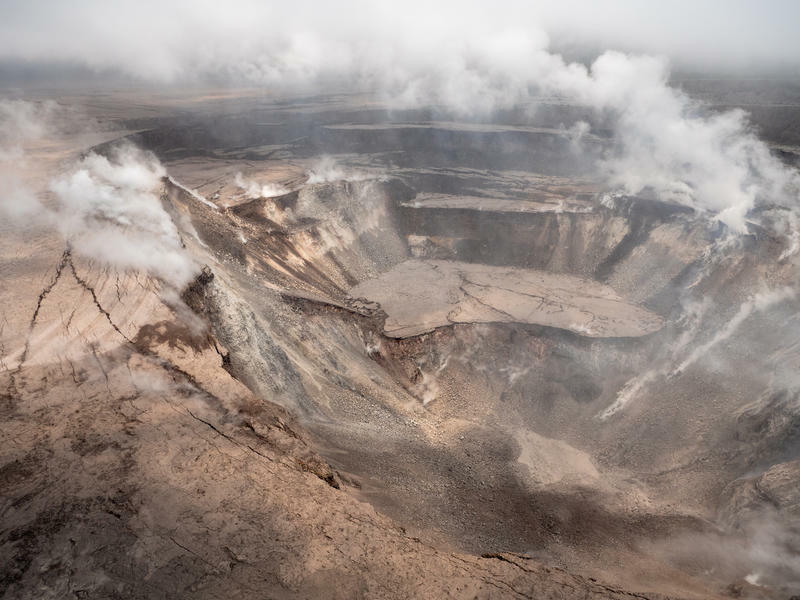 While the volcanic activity continues, some are already looking ahead to future development of the area near the volcano, and whether hazard zone maps from the U.S. Geological Survey can help. One of the many impacts of the ongoing lava eruption on the Big Island is on the supply of electricity. 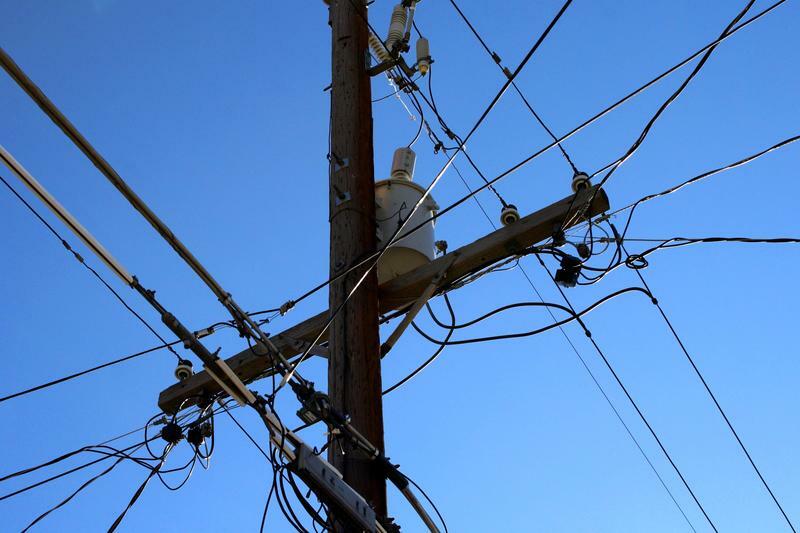 There is less power, but the Hawaiian Electric Light Company has also lost customers. So far, there’s been no obvious impact to remaining consumers — at least in terms of turning on their lights. Fissure 8 Continues to be Very Active. Fissure 22 Also Active. 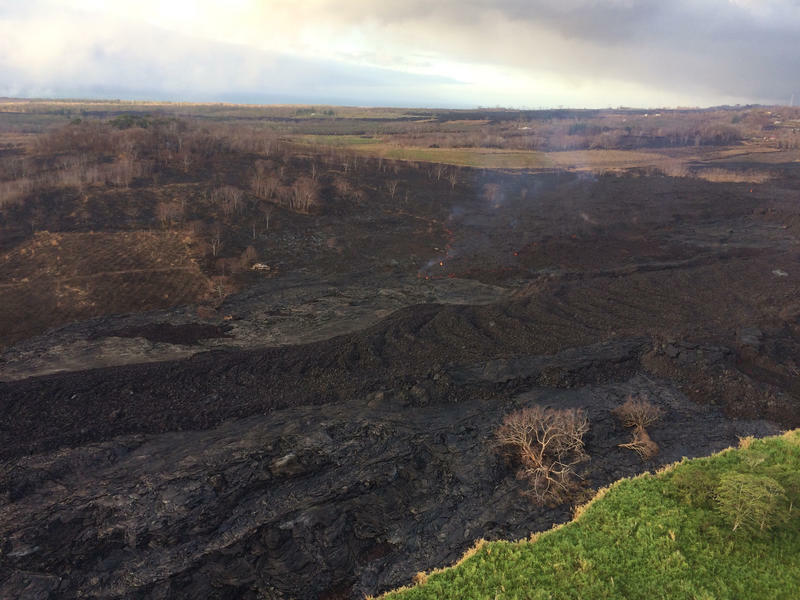 A total of 24 fissures have appeared since May 3rd in Leilani Estates. 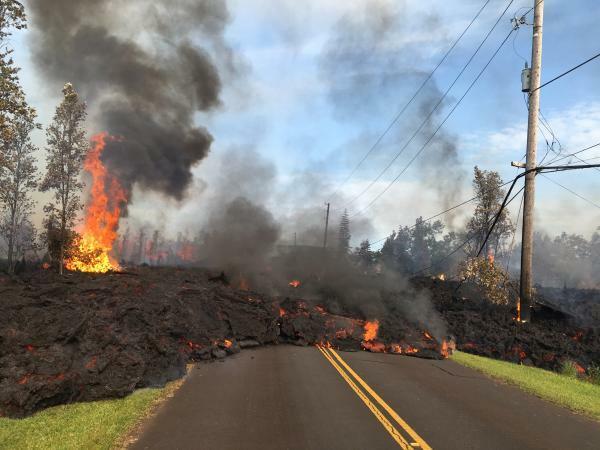 The eruption has destroyed more than 650 homes, and lava has covered more than 6,000 acres of land. It’s an effort relief workers describe as overwhelming; the displacement of hundreds of families in the wake of the Kilauea disaster. The destruction of over 500 is adding a new population to the already growing numbers of homeless on Hawaii Island. The eruption at Kīlauea continues to send ash plumes into the sky and push lava into the ocean. While that has destroyed hundreds of homes and forced scores of people into shelters, it is also providing an unprecedented opportunity for scientific research. How And Where Should We Rebuild After Kilauea Eruption? 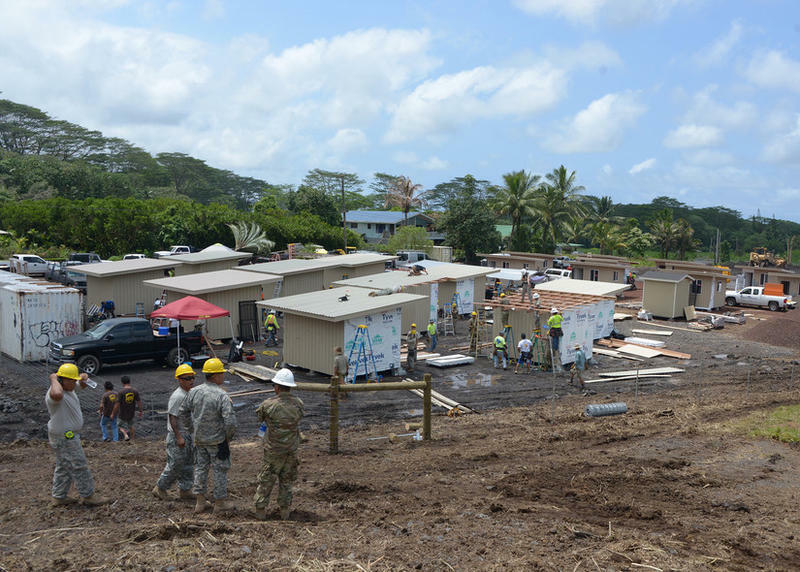 Relocation has begun for some Puna residents forced from their homes by the Kilauea Eruption. Lava has been flowing on the Big Island for more than six weeks now, covering nearly 6,000 acres and destroying more than 500 homes. 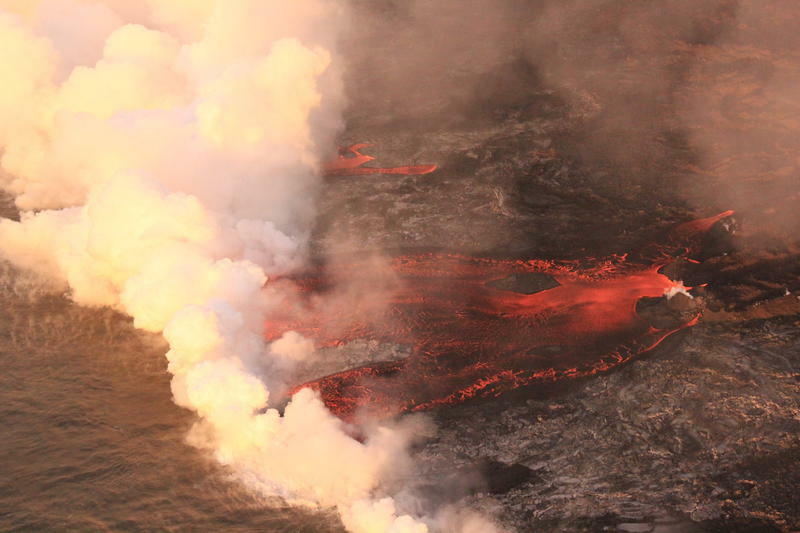 HPR Reporter Kuʻuwehi Hiraishi has this story. 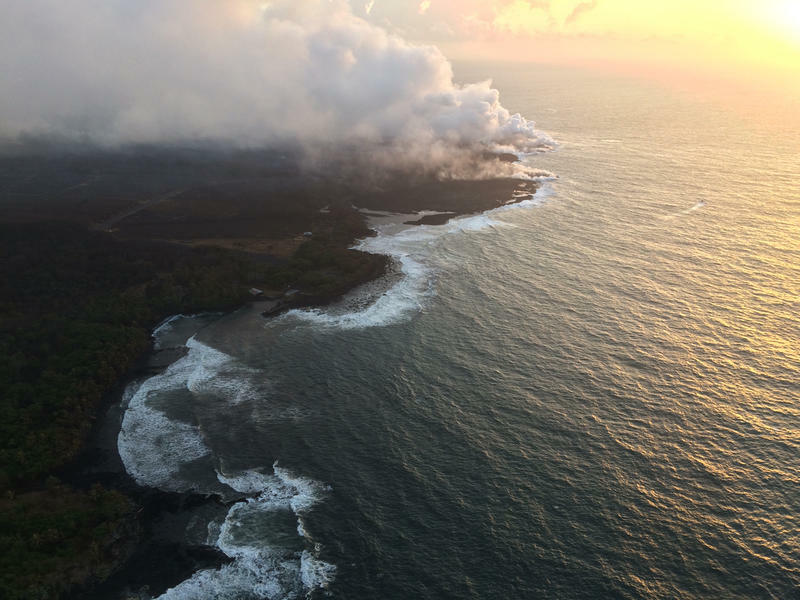 It's now been more than a month since the most recent intense volcanic activity started on Hawaiʻi Island. The strain is showing up on many fronts: from emotional distress to trouble for local businesses. 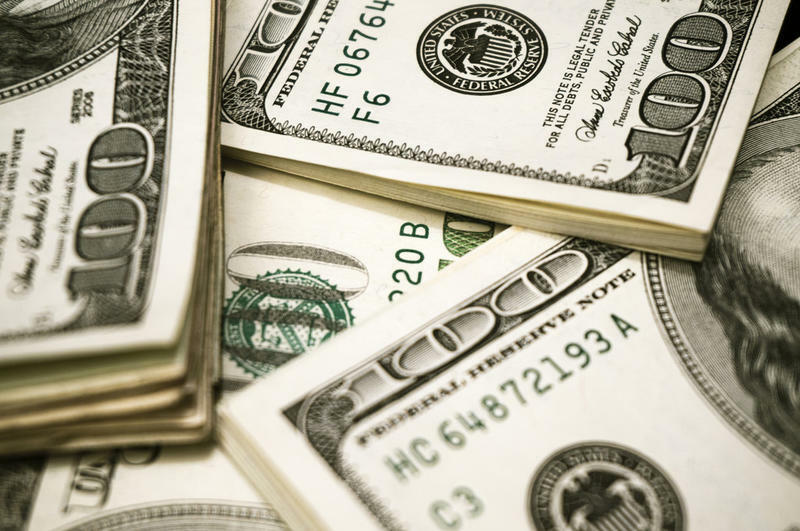 Hawaiʻi County is collecting data on the financial strain — but with a very tight deadline. 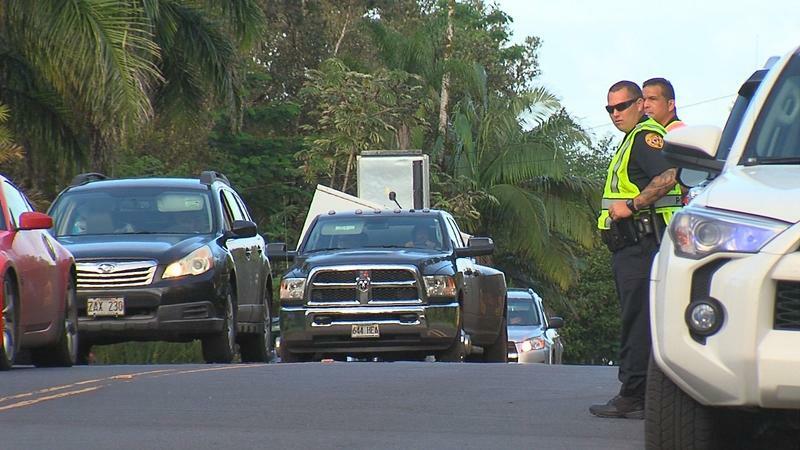 Yesterday, Mayor Kim ordered the mandatory evacuations of neighborhoods in lower Puna as fast advancing lava flows puts more families at risk. Residents had until noon today to get out of harm's way or take the chance that they may not be able to be rescued - or face incurring the costs of a rescue. The lava eruption in the Leilani Estates area of the Big Island’s Puna District is affecting the lives of many. But the financial impact of this event will also affect County finances and all who pay county taxes. 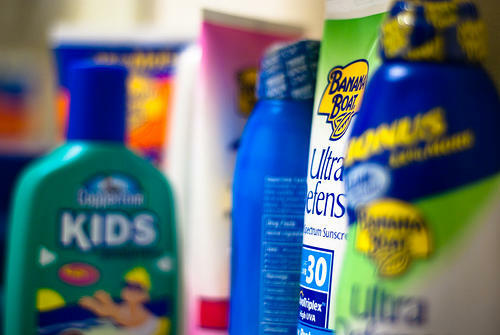 HPR Contributing Reporter Sherry Bracken has more on the story. Hawaiʻi County’s Fire Department is one of the key first responder organizations working overtime in lower Puna. 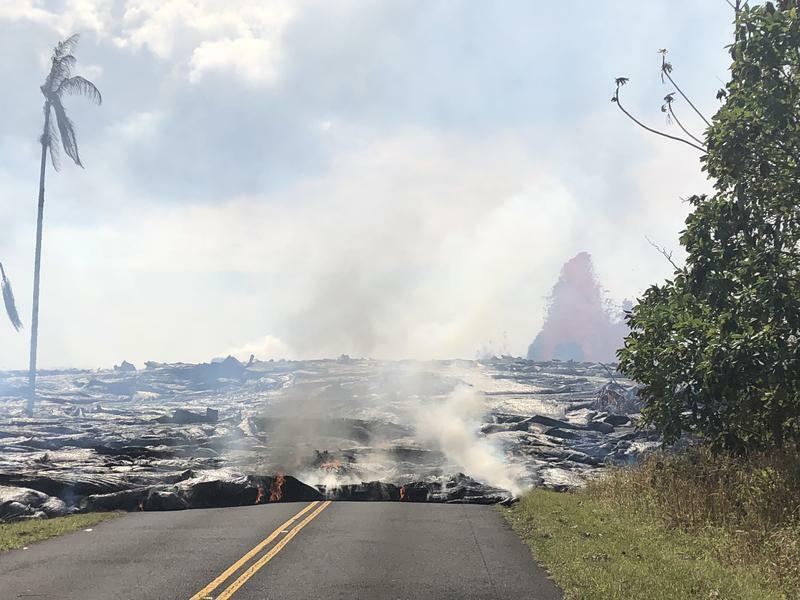 No firefighters have been injured, but dangers linger as crews work to deal with the impact of continuing lava flows in the lower East Rift Zone. HPR contributing reporter Sherry Bracken talked with the Fire Chief about the risks. Since May 3, Hawaiʻi’s Kīlauea volcano destroyed more than 35 structures, 26 of which were homes, and displaced an estimated 2,000 residents. 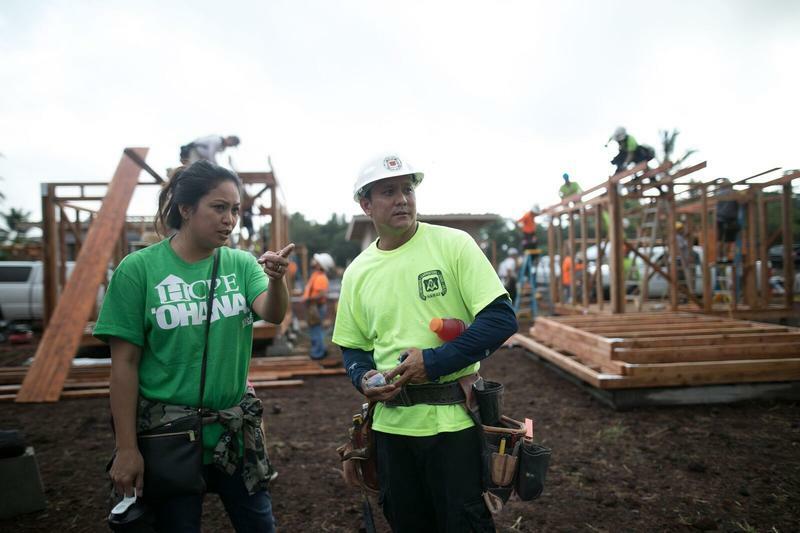 HPR Reporter Kuʻuwehi Hiraishi has been on the ground in Puna talking to local residents about their experience. 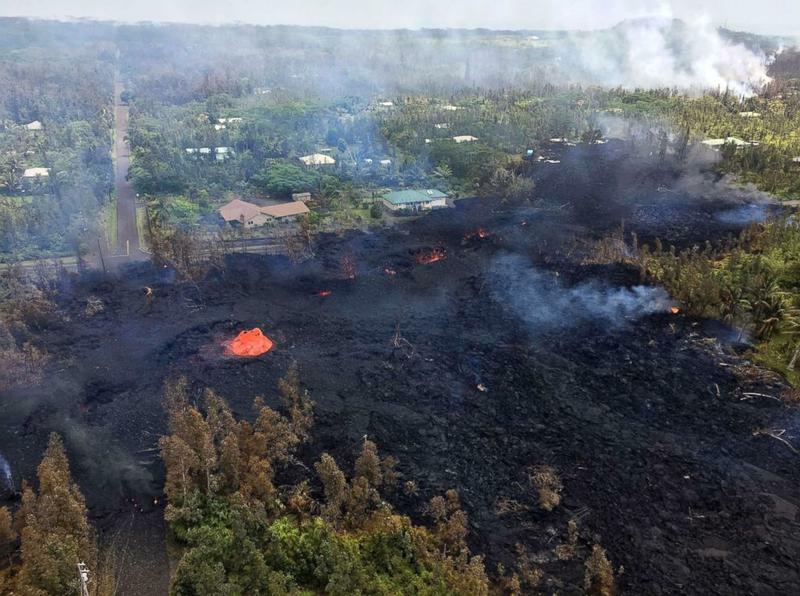 Hawai'i County personnel are being stretched thin by the demands of the current lava eruption. 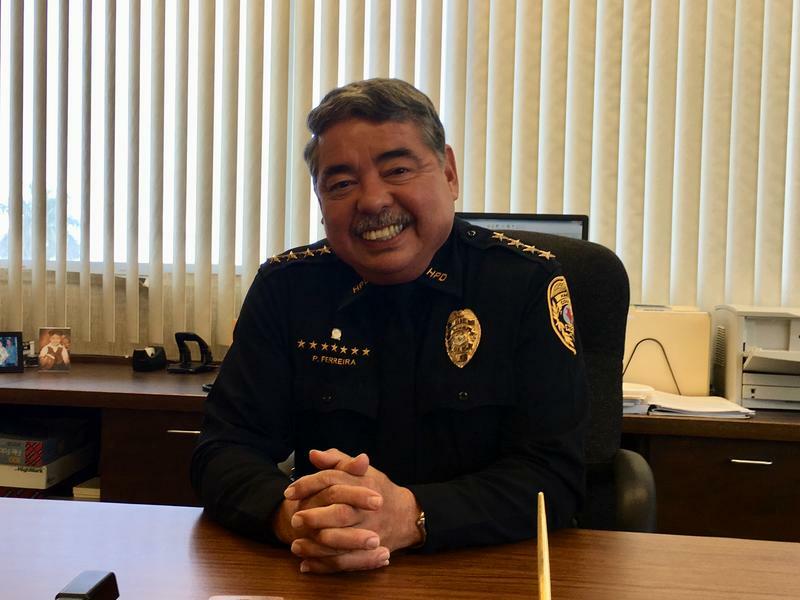 Hawai'i County Police Department has 450 sworn officers. 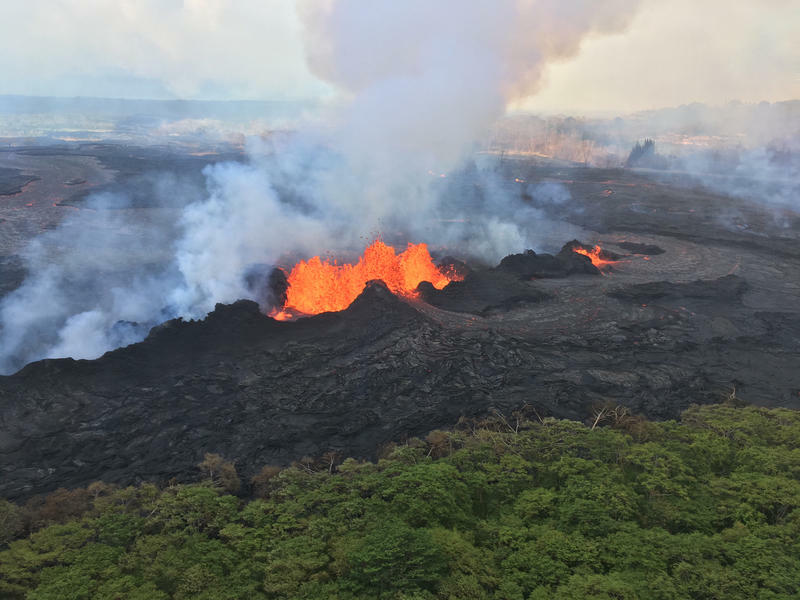 Those serving in the Puna district are working overtime to handle the demands of both the lava flow and regular duties. HPR contributing reporter Sherry Bracken talked with the police chief to find out how they are coping. 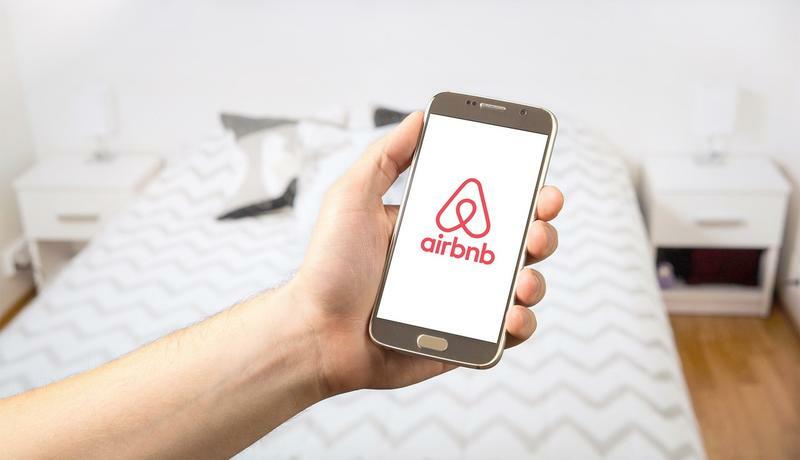 Hawaiʻi County is the only county in the state without some form of restriction on temporary vacation rentals. Last week, County Councilmembers introduced Bill 108 – a measure that would regulate how and where properties can be rented short term.